The Conejito's salsa lessons are usually attended by 20-30 students. Each class begins with a review of the basic step for beginners, followed by an intermediate and an advanced level routine. Relaxed, friendly crowd. After class, the instructor and students hang around to socialize and order a taco. 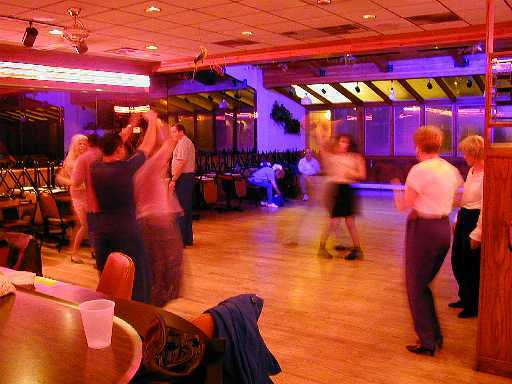 Club Havana -- 8:00PM Uri is the instructor. No charge, no cover. 789 N. Jefferson. (414) 273-0555. Uri's teaching style is working with couples one-on-one. He will show each couple a cool salsa routine suited to their level. No partner rotation. Guys may want to bring a partner. EastTowne Ballroom -- 7-8pm. Club Latin for social dancing taught by Anita. Beginner/intermediate level. $10, no preregistration necessary. No partner necessary. Partners are rotated frequently.July 3--salsa, July 10--merengue, July 17--intro to CHACHA! !, July 24--salsa, July 31--merengue. For more info write to anita@milwaukeesalsa.com. 614 N. Broadway. (414) 271-1002. Club Havana -- 8:00PM Uri is the instructor. No charge! 789 N. Jefferson. Uri's teaching style is working with couples one-on-one. He will show each couple a cool salsa routine suited to their level. 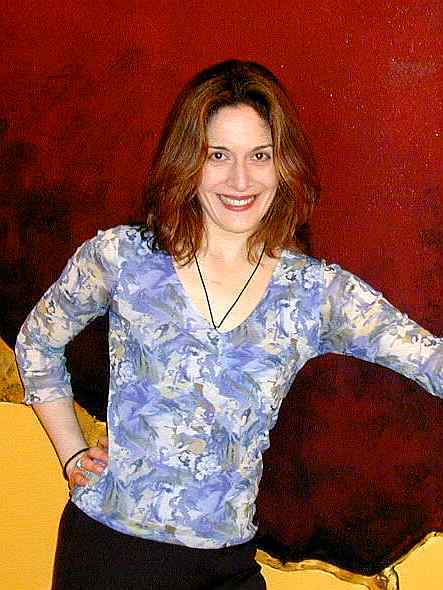 Park Bar -- Carlos Velazquez teaches salsa at about 9:00 or 9:30, time varies. Partners are typically not rotated. 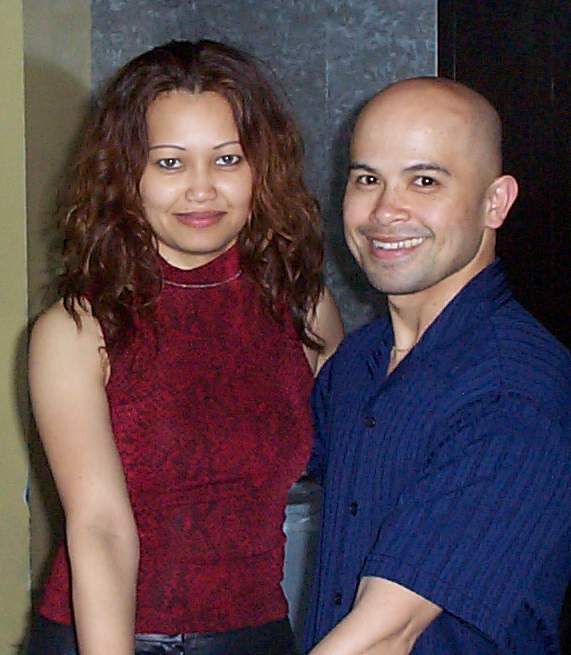 Carlos teaches a mix of salsa, merengue, and bachata, generally at a beginner to intermediate level. Open dancing follows the lesson by DJ Tony. $3 cover before 10:30, $5 after. Nice dance floor, good club atmosphere. 788 N. Jackson. (414) 272-7550.